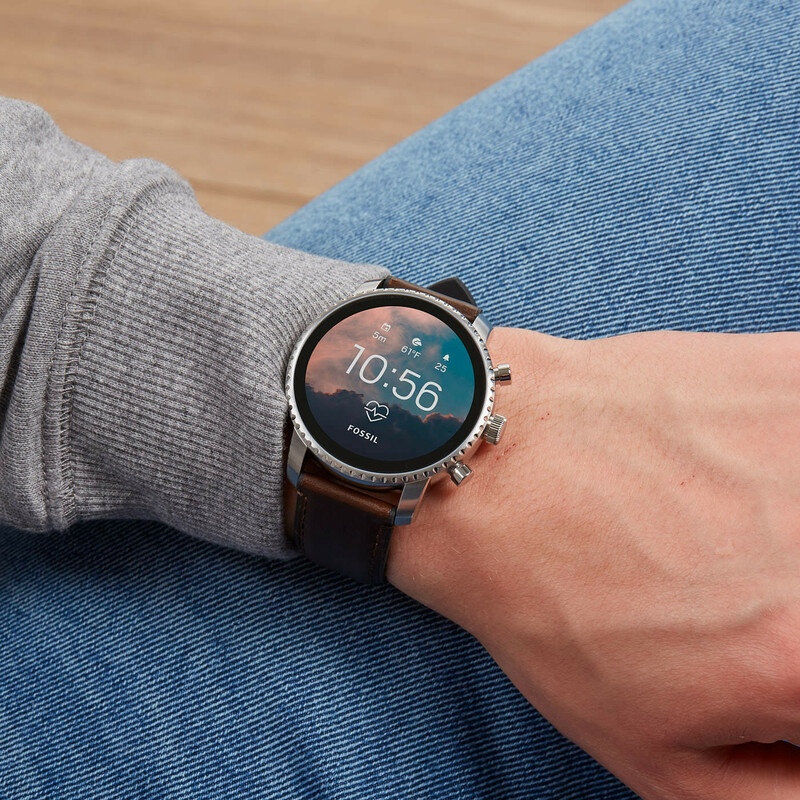 At Brandfield you buy the best Fossil watches, like this Fossil Q Explorist Gen 4 Display Smartwatch FTW4015. This watch has a digital smartwatch timepiece. The clock face is digital adjustable and covered withlcd glass. The strap is made of leather.